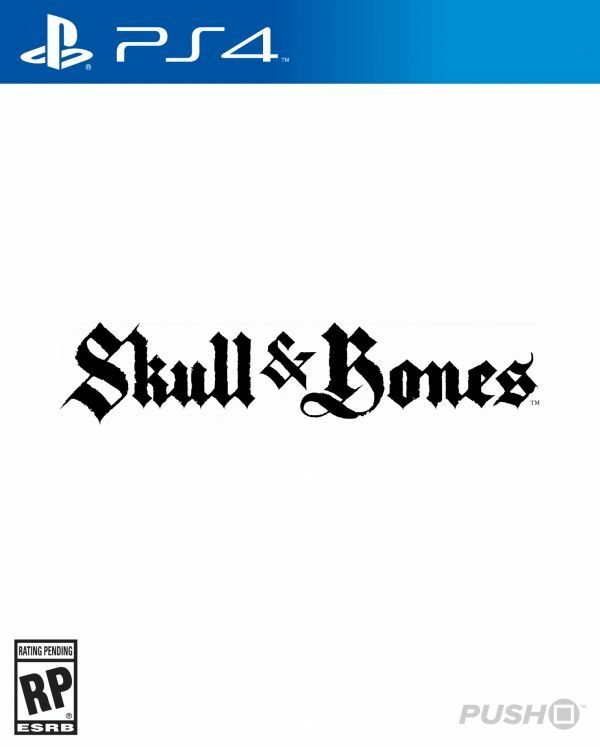 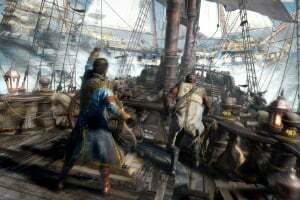 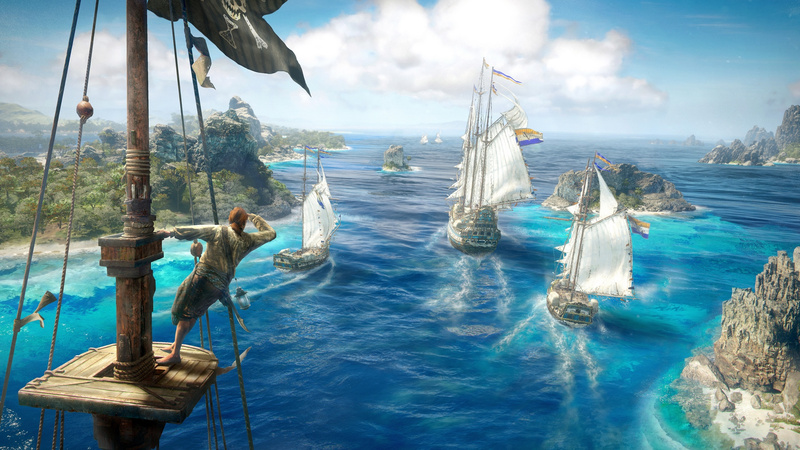 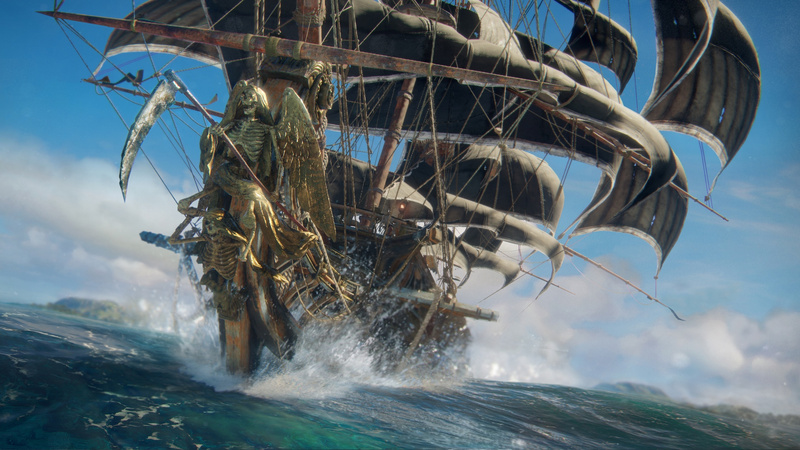 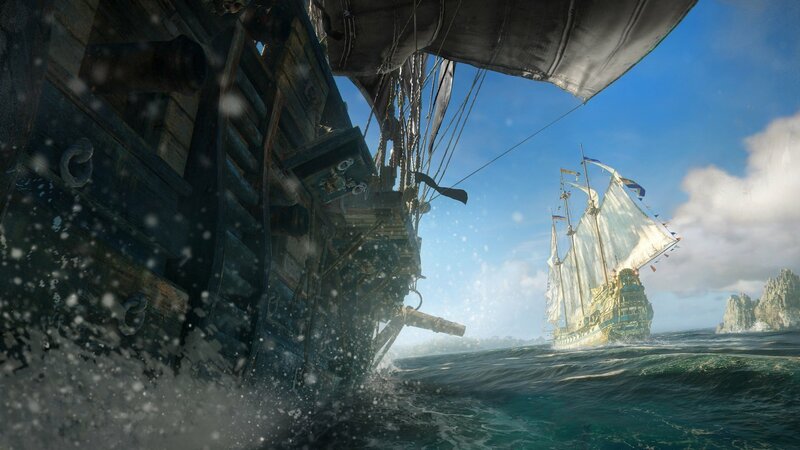 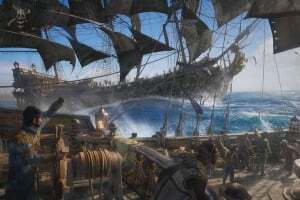 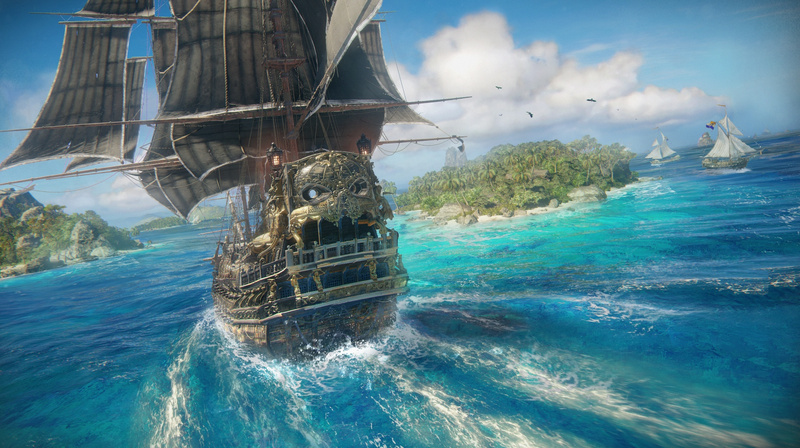 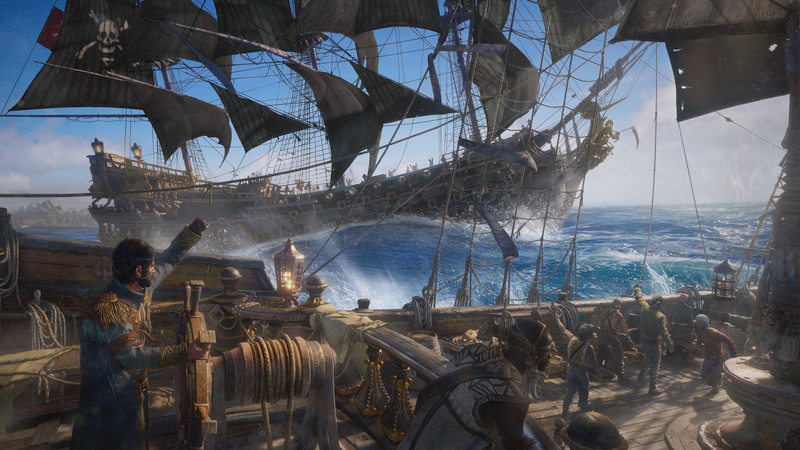 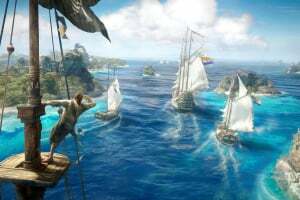 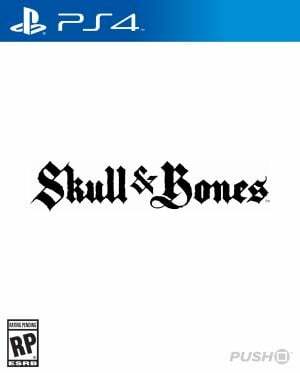 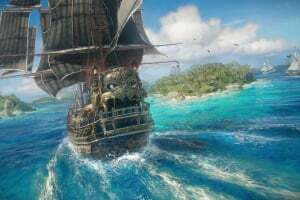 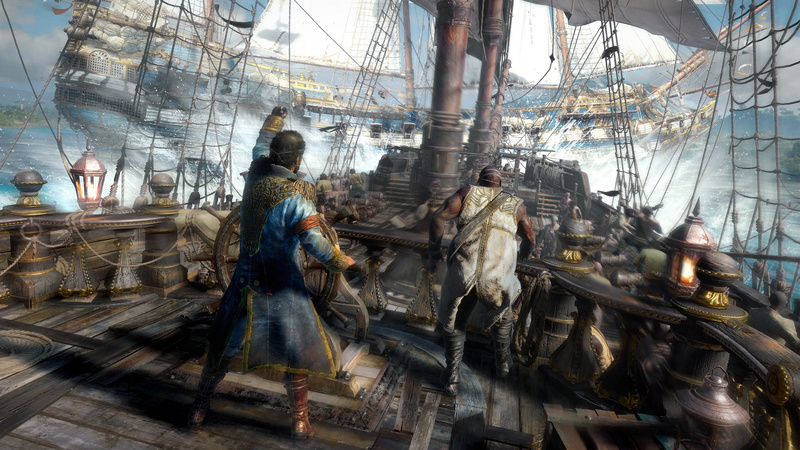 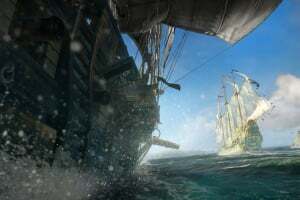 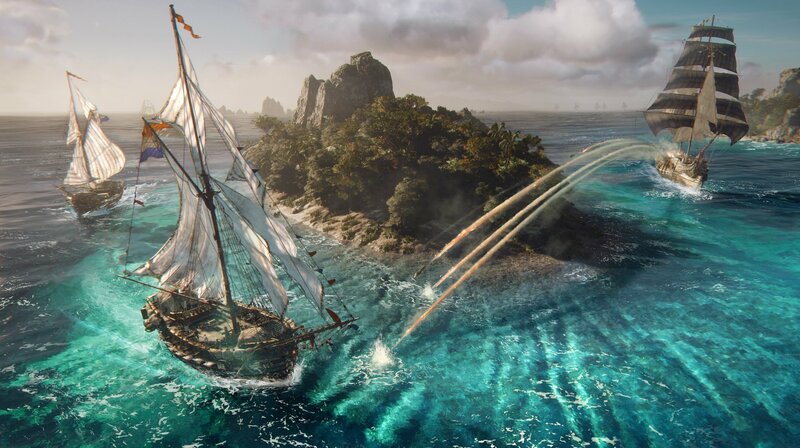 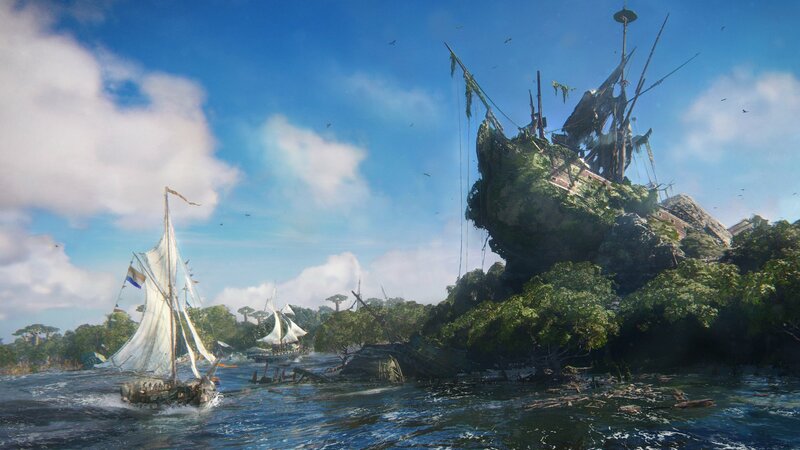 Sorry, no review of Skull & Bones yet. 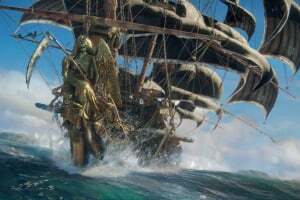 It is the Golden Age of Piracy. 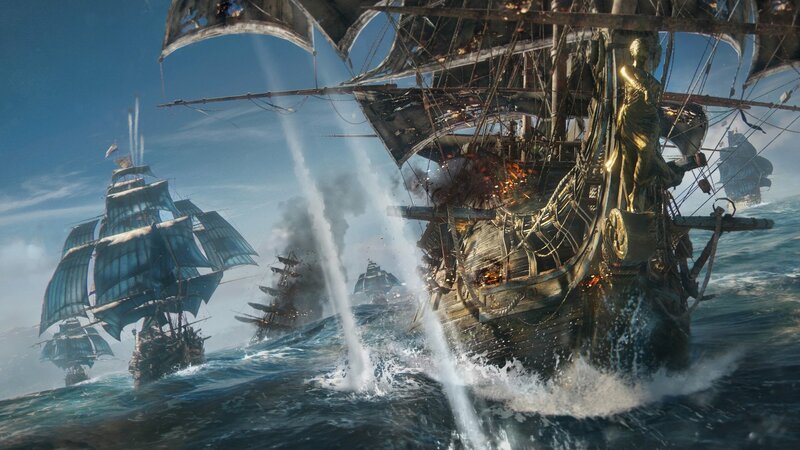 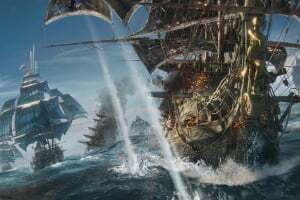 A time when renegade captains command the most powerful weapons on Earth, warships. 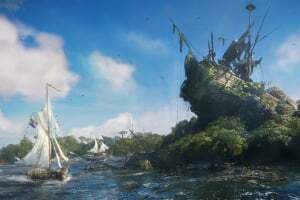 You are an insatiable, upstart pirate captain who refused the King’s pardon. 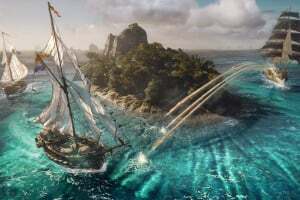 Having nothing to lose, you sailed from the Caribbean to the Indian Ocean, an exotic and untamed frontier full of lavish riches.